We install, test & commission LT Distribution Installation Systems at competitive prices. These include main LT Panel, PDB, SDB, LDB and end termination. Further, we provide services as per the specific requirement of our customers. 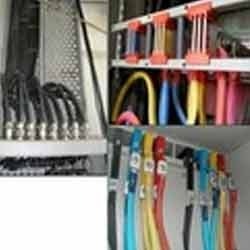 We are presenting an excellent quality assortment of LT Line Installation Service. 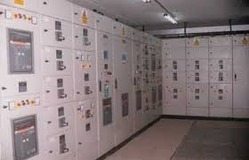 Best quality of LT Panel Installation Service is provided by us to customers as per their requirements. Services included: Engineering consultation and expertise in installation and AMC for up to 132kV Substation. Our company is master in providing of Genset AMF Panels. Provided by a team of expertsAvailable as per the specifications.